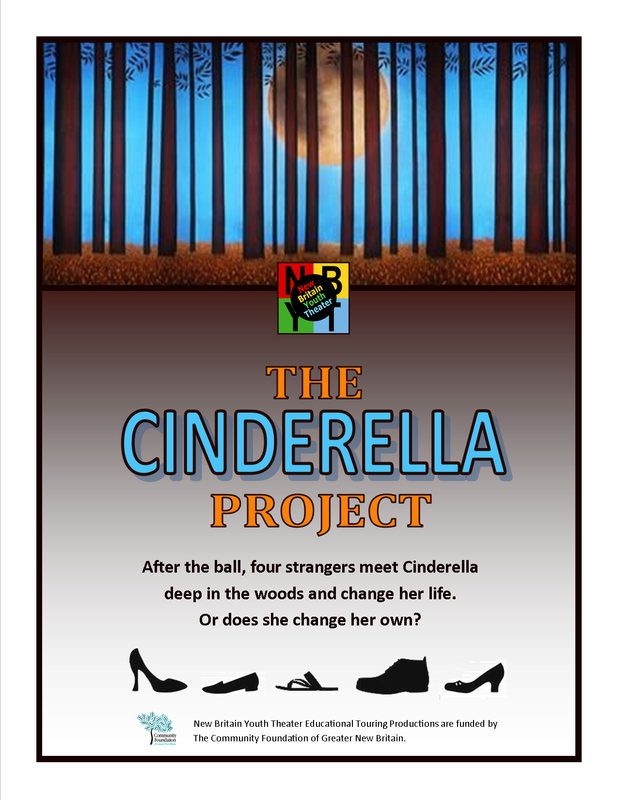 NBYT seeks additional actors ages 18 and older for an original play for young audiences, The Cinderella Project. Auditions will be scheduled by appointment at NBYT at the New Britain-Berlin YMCA at 50 High Street in New Britain. The production will be toured to schools in the 2014-15 school year. In The Cinderella Project, as the Cinderella that most of us know runs from the ball, she meets the characters from other Cinderella-like folk stories from around the world, and they teach her that the power to change her life is within herself and not just with a prince, a fairy godmother, or fate. NBYT specifically seeks females for the roles of Ye Xian (from an ancient Chinese folk tale) and Mpunzanyana (from an African tribal tale). Understudies are sought for additional roles as well. Each actor cast will also play roles in each other character’s story. All actors must be available for daytime rehearsals and performances, but the company can work around some conflicts. Stipends will be paid for rehearsal and performances. Those auditioning should prepare a one to two-minute comic monologue and will also be asked to read from the play. To schedule an audition, call (860) 515-8115 or email auditions@nbyt.org.